with your 30 Lightroom Retouching brushes and 70 presets. 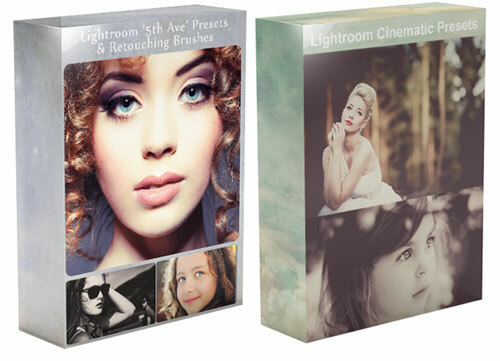 • Plus FREE Bonus, SilverScreen action set for beautiful portraits. WHAT YOU RECEIVE, PLUS A FREE BONUS! • Software does not work with Photoshop Elements or other software.